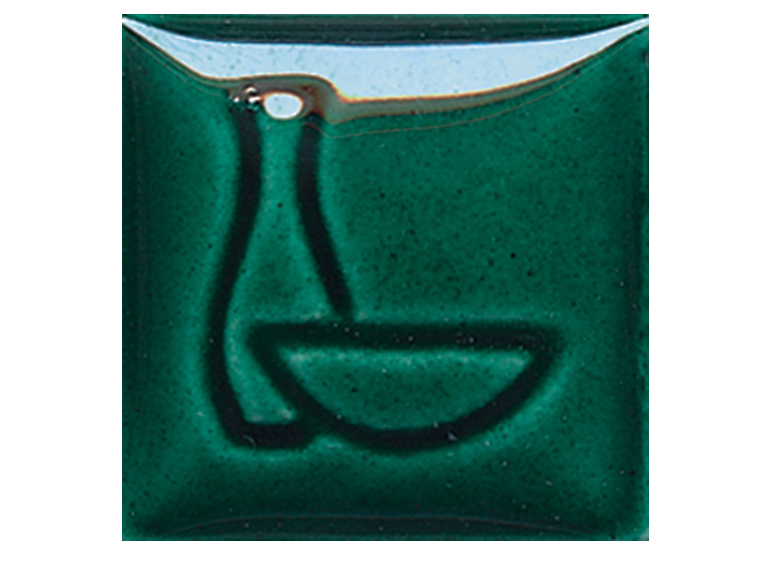 The Emerald Green 1 gallon pottery paint is part of the Envisions ceramic glaze line from Duncan. Emerald Green Glaze is ideal for use on our iconic bisque Christmas Trees. Get festive this holiday season with Emerald Green!